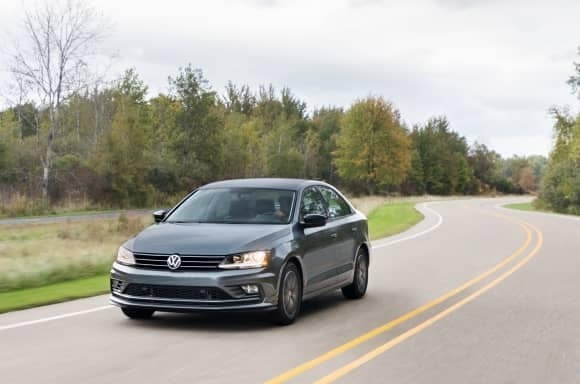 Volkswagen continues to produce the best compact sedans in the field, with the Jetta being a shining example of the compact sedan lineup. The attention to detail in the construction and design philosophies of the Jetta have found favor with the analysts at J.D. Power in their recent testing! In the 2018 APEAL study done by J.D. Power, the 2018 Volkswagen Jetta earned the most appealing Compact Car award for the fifth time in its history! The Jetta beat out 17 other compact cars for the award, which is an impressive honor! If you want to experience the great benefits that were highlighted by J.D. Power in their 2018 APEAL study, stop into the Emich Volkswagen in Denver today! We have sold out of our 2018 Jetta inventory but are happy to offer a super selection of the 2019 VW Jetta. Our knowledgeable sales staff is here to help you as you browse our inventory by answering your questions! 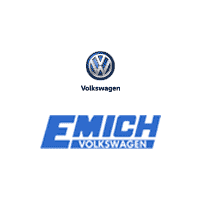 Do not miss a prime opportunity to own the most appealing compact car on the market, get to Emich Volkswagen and own a Jetta today!